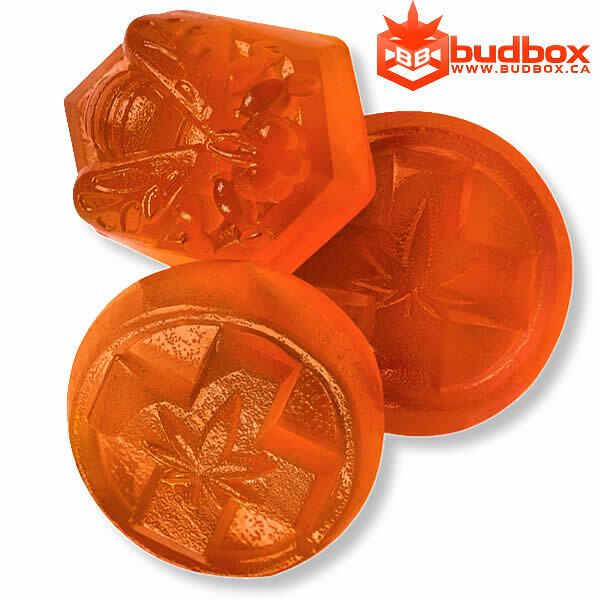 Tangerine Creamsicle 1:1 Gummies - 25mg THC and 25mg CBD per gummy. 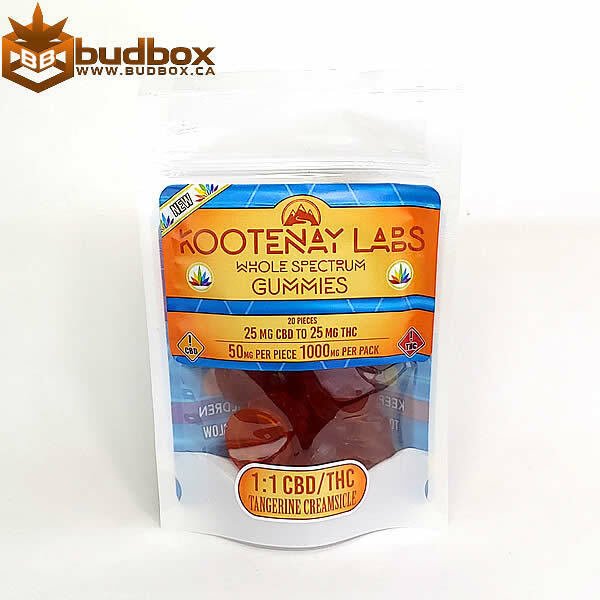 20 gummies with 50mg per gummy for a total of 1000mg. Made with 90% organic ingredients for a true medicinal gummy.